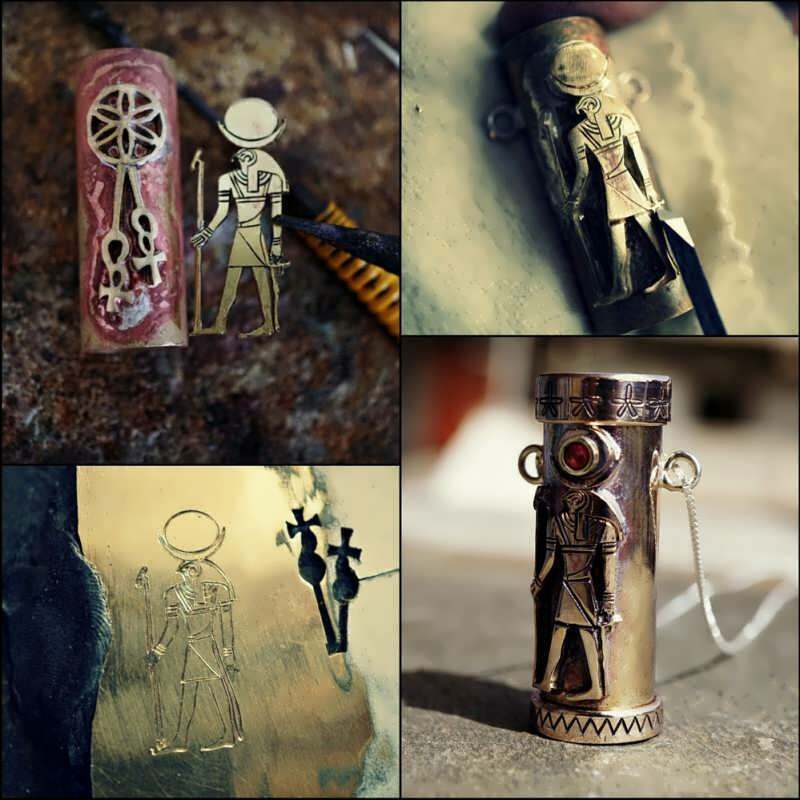 We are celebrating the spring rise in solar energy, when the Sun is at its exaltation sign of Aries, and we will be making some of our acclaimed solar Talismans. 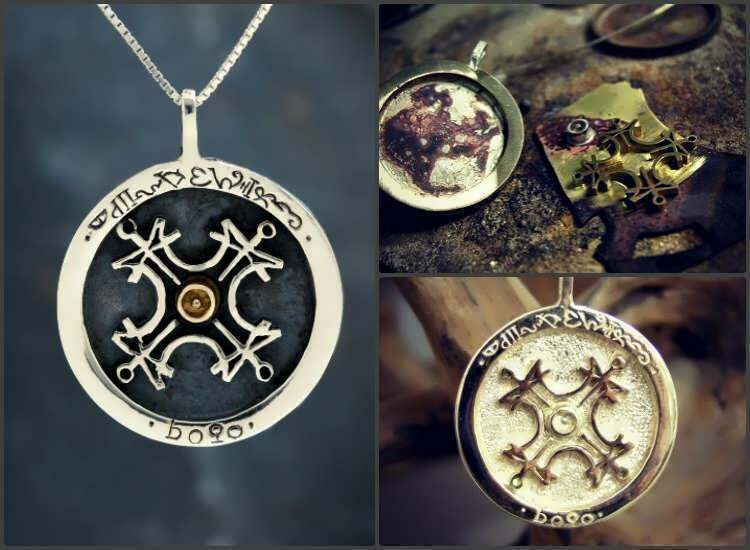 The Talismans were assembled on April 6th 2017 between 6:00-6:35 GMT+3. This Talismans election time will incorporate the rising time of the Sun in Aries and in its own decan (and very close to its exaltation degree*), while it is in an exact trine (harmonious relationship) with the Moon in Leo, the natural sign of the Sun. 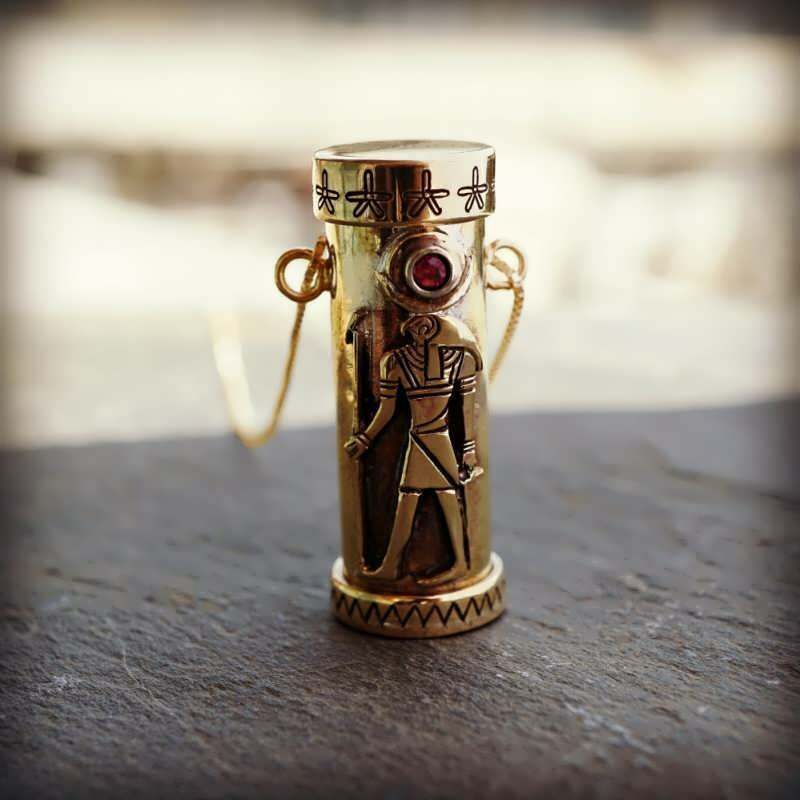 This powerful fire trine, with the Sun receiving the Moon into its sign, is also situated in the the 1 and 5 houses of the Talisman chart, further intensifying the activities and expression of this vital and creative energy. Lastly, the Moon is also conjunct the Lot of fortune, also ruled by the exalted Sun, this is a testimony of tremendous luck, success, benefit and support in any undertaking. 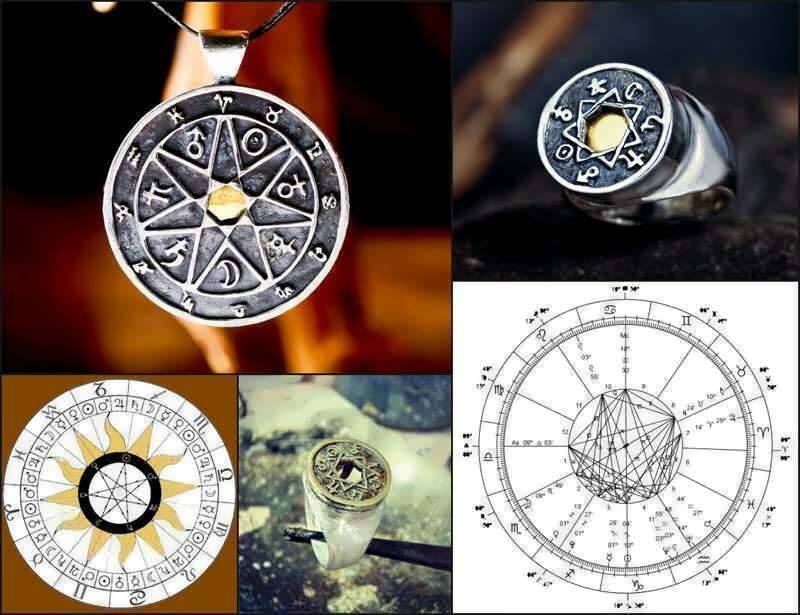 The Chaldean order ring contains the symbols of the 7 planets arranged in the Chaldean order in the outer circle. The middle part of the ring contains seven metals, iron,electrum (an ancient alloy of gold and silver which replaces the lead) , pure gold, silver, copper, and brass (replaces the metal, mercury) and zinc. 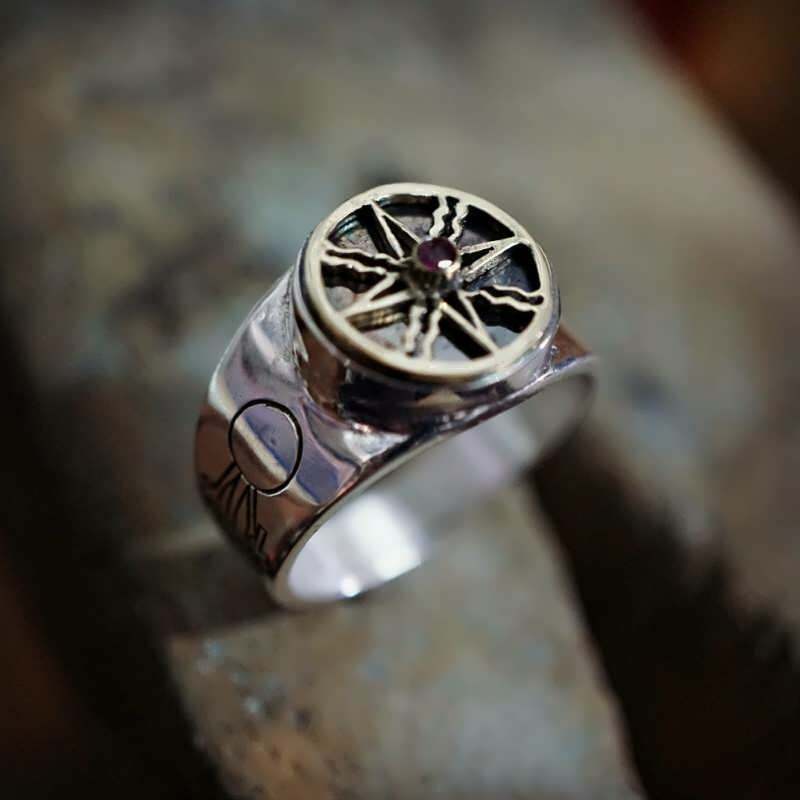 The power of the ring is in the combination of the seven metals, in which each are connected and strengthen different qualities of the person in accordance with the planet to which that particular metal is connected. In each living being the Sun represents the core underlying energy around which all of the personality traits, needs, passions, and experiences revolve. The Sun animates our being in the physical world, the more we connect to our Sun and its powers, the more fulfilled we feel, and the more we actualize our soul through the mind/spirit intent.